Become an Annual Sponsor | Recycle Florida Today, Inc.
thesis dissertation acknowledgements Recycle Florida Today, Inc., currently has several partnership opportunities through sponsorship to meet the needs of your organization. Each of our sponsorship packages offer benefits that will expose your organization to key decision makers and industry leaders, keeping you armed with the resources you need to ensure that your efforts receive the support they deserve. 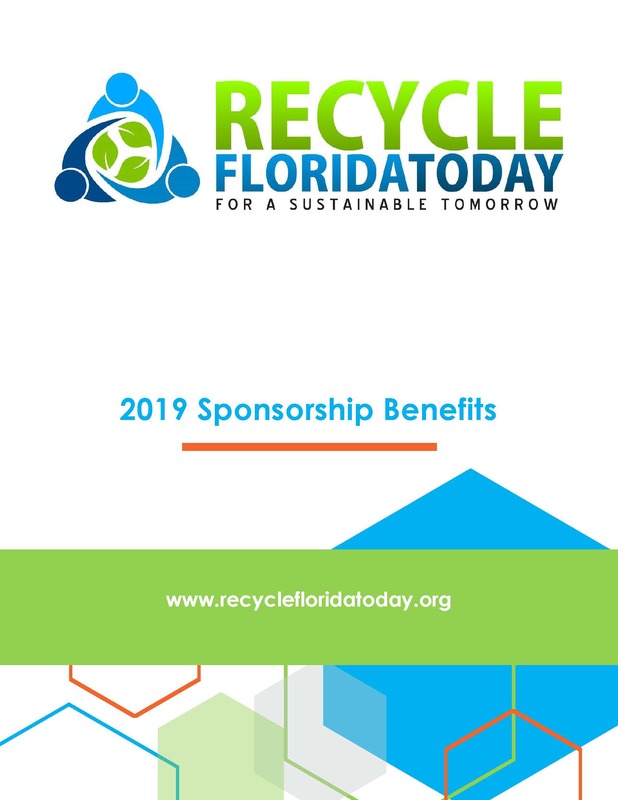 Contact us today to learn more about the many benefits of becoming a Sponsor of RFT and begin your support of Florida’s Leading Recycling Association. click here If you would like a personal consultation on which sponsorship would benefit your organization the best please contact Heather Armstrong at (850) 907-1278.
see Ready to Become an Annual Sponsor? Click Here to Get Started Securely Online.